The practice of saving seeds has been around for 12,000 years. However with the increase of biodiversity, this practice has been lost. 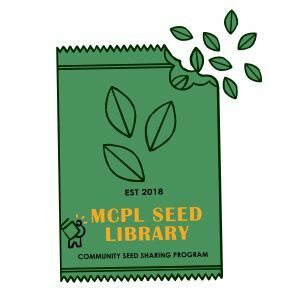 This mission of the MCPL Seed Library is to collect, grow and share seeds with the community. 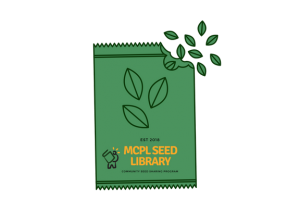 The MCPL Seed Library contains a selection of vegetable, herb and flower seeds. Our Selection Changes throughout the year based on donations what what is returned. 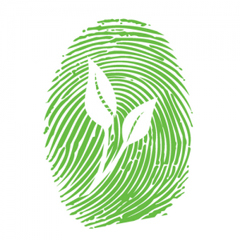 All our seeds are 100% organic and GMO-free unless otherwise noted on the package. 2. Become closer to nature and the land. 3. Become a steward of diversity. 4. Save money on seeds. 6. Establish ties to history. 7. Take control of your food. 9. Show off your gardening skills. 10. Be part of the Middle Country growing and seed saving community! MCPL cardholders may obtain four packets of seeds per month. 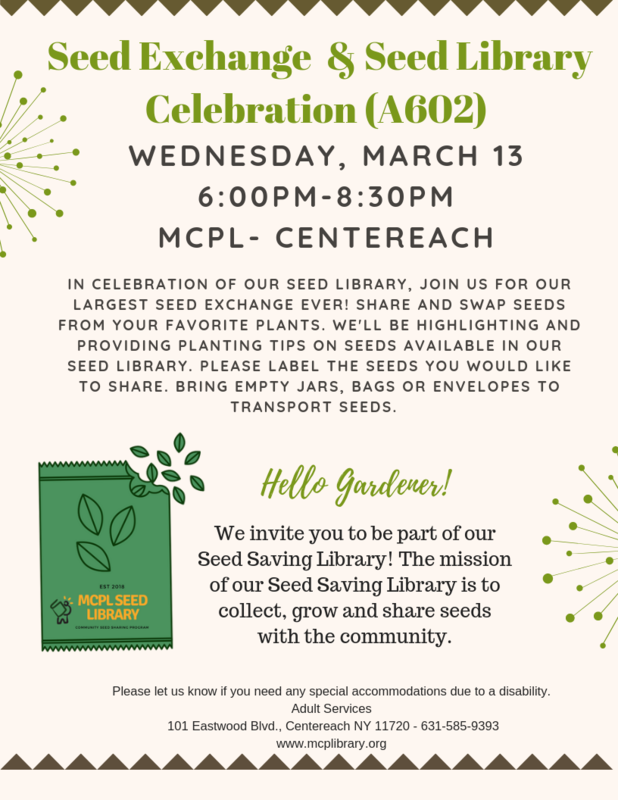 After you’ve made your selection, please visit the Adult Reference Desk with your library card and let a librarian know which seeds you’ll be borrowing. For a current list of our seeds, click here. Patrons should make an effort to save seeds. If you’re a beginner gardener, please attend one of our seed saving programs. See our Program Guide for a list of upcoming programs. 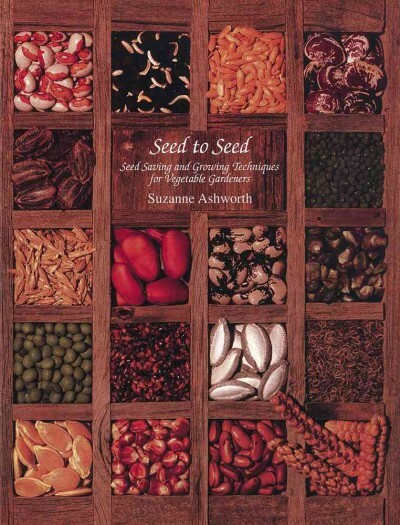 We also have have a large selection of seed saving books you can check out! All gardeners should maintain good records and make sure everything is labeled when returning seeds. Remember Seed Saving is fun and a rewarding experience! Now for the fun part: growing! Each packet is labeled with basic directions on how to grow the seeds. 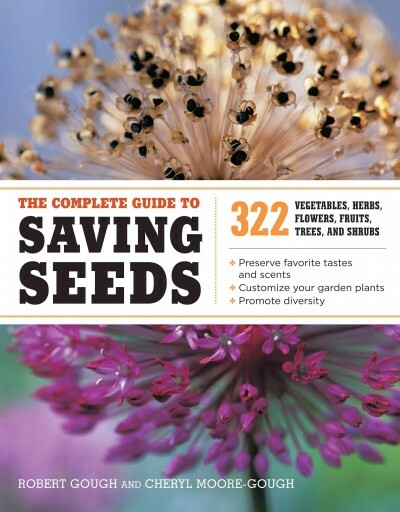 Please, visit our Adult Reference Desk to obtain more extensive directions on growing and saving seeds. Throughout the year, we’ll have programs on seed saving, pest control, and growing tips. Visit the Adult Reference Desk or register online for these great programs. By borrowing seeds you’ll automatically be signed up for our MCPL Seed Library Newsletter that will contain growing tips, upcoming gardening programs and new seeds available in our Seed Library. Collect seeds from your healthiest or tastiest crops. 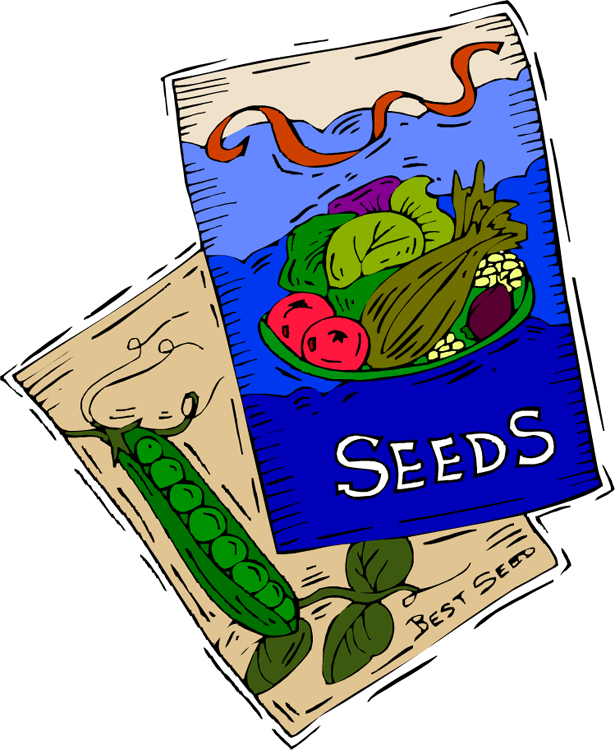 Seed saving envelopes are available at the Adult Reference Desk. You can also download and print our Seed Labels. Please, include as much information about the crop as possible. The success of our seed library depends on good record-keeping. 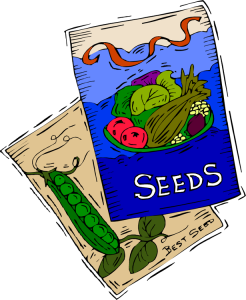 Seeds can be returned to the Adult Reference Desk at any time. 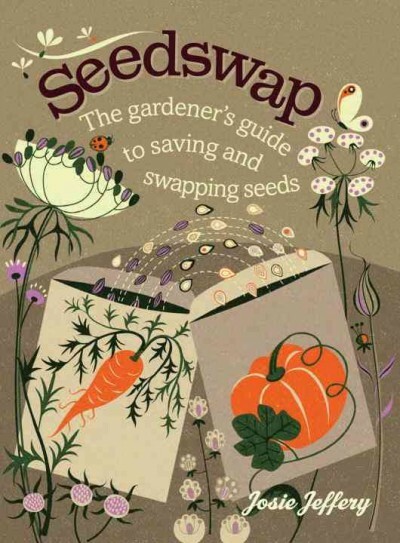 You can also bring your saved seed to our Annual Seed Swap in March. 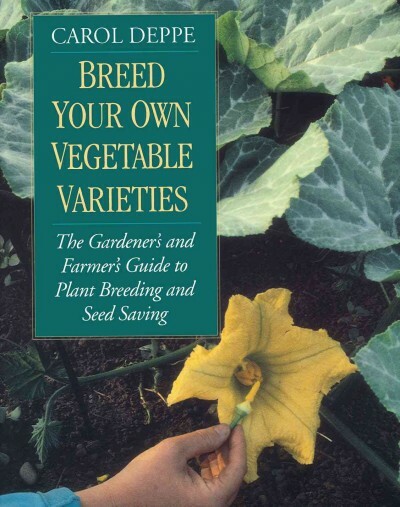 Cornell Cooperative Extension offers research-based support to gardeners with online horticulture leaflets, gardening schools and master gardener classes. The Long Island Regional Seed Consortium LIRSC works closely with breeders, farmers, chefs, gardeners and other organization to spread the word about the importance of biodiversity, regional varieties and seed saving. Seed Exchange is a nonprofit that conserves and promotes America’s culturally diverse but endangered garden and food crop heritage for future generations by collecting, growing, and sharing heirloom seeds and plants. 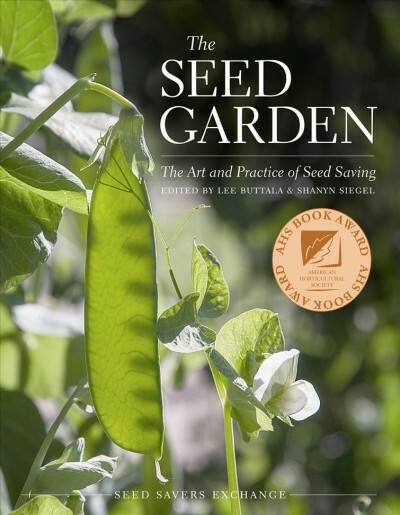 Suffolk County LibGuide Seed Saving and Seed Libraries highlights the importance of seed saving and provides tips and links to resources. Universal Class offers online gardening classes including Introduction to Gardening, Vegetable Gardening 101, All about Herbs and more! Users must have an MCPL Library Card. New Users must create account with Universal Class prior to first time use. 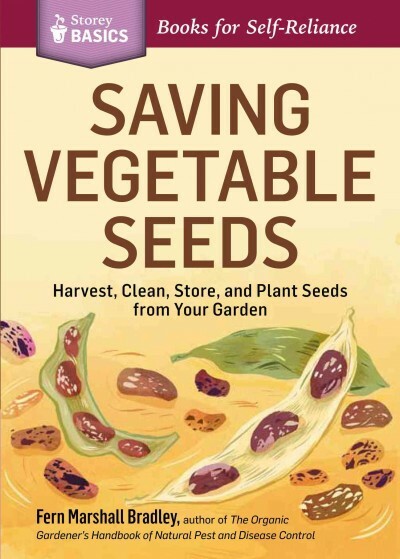 Vegetable Seed Saving Handbook provides specific seeds saving instructions for common vegetables. Seed Sorting Party (A696) Come help sort seeds for our new Seed Library. Learn three methods of creating new plants & take home a new plant to put on your windowsill! In celebration of our Seed Library, join us for our largest seed exchange ever! Share and swap seeds from your favorite plants. 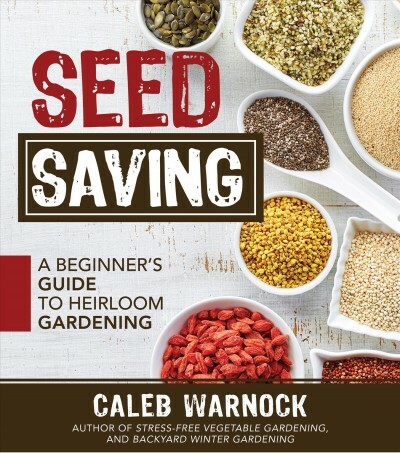 We’ll be highlighting and providing planting tips on seeds available in our Seed Library. Please label the seeds you would like to share. Bring empty jars, bags or envelops to transport seeds.